While it may be downplayed a bit, having the correct golf grip installed can pay big dividends for a player. Grips might tend to be overlooked at times because they are not as glamorous as the more expensive, shinier objects in the bag. However, the simplest way to make an old club feel new again is to slap on a new grip, and golfers can accomplish this revitalization at a fraction of the cost that it takes to replace said club. There are much more to grips than just size; there are also different textures, materials, and yes, different colors. Already having a robust lineup for golfers, Lamkin is adding three more grips to the fray for 2018, which go by the name of TS1, Sonar, and Comfort Plus. THP will have reviews up of all three of these grips, with this article focusing on the Comfort Plus. 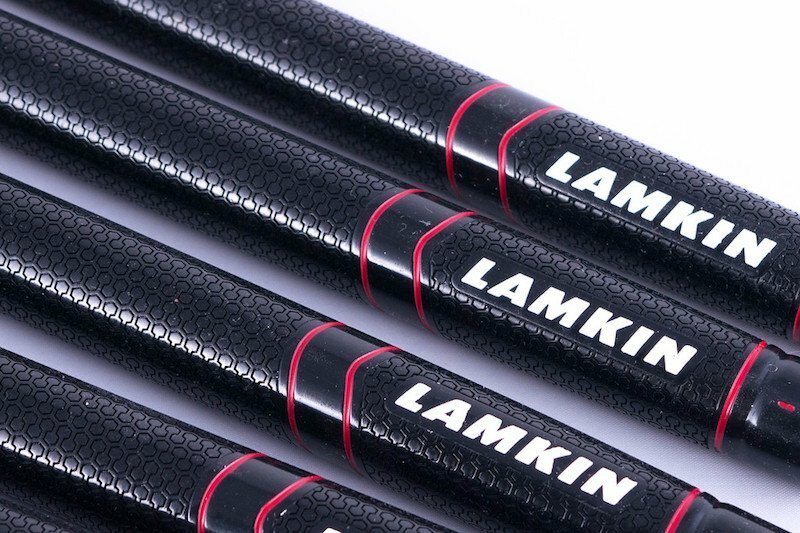 Lamkin has a grip out there that should suit the needs and wants of every individual. Those who prefer a rougher, corded grip might gravitate towards an offering like the UTx, while golfers who seek more of a multi-compound grip will likely look to the Z5. Those are just two of their higher-tech premium grips, and yes they still offer the ever popular Crossline grip that one might consider the backbone of the company. All of these options are fantastic choices, but they lack in one space, and that is the softer, tackier grip, and that is where the Comfort Plus comes into play. 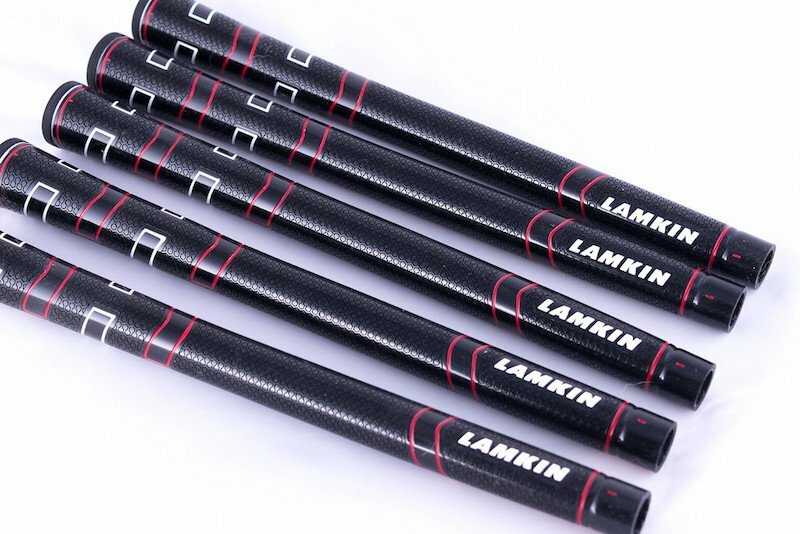 Comfort Plus features Lamkin’s new DSX material, which is a proprietary rubber compound, offering a softer feel than that of ordinary polyurethane grips. Not only is this grip gentler on the hands, but the material is said to be incredibly durable. We all know the familiar circumstances of using some similar grips and finding that after a short time of use that they are already in need of being replaced. Unfortunately, long-term durability was one area in which we were unable to test thoroughly. However, it is something to keep an eye on throughout the season. 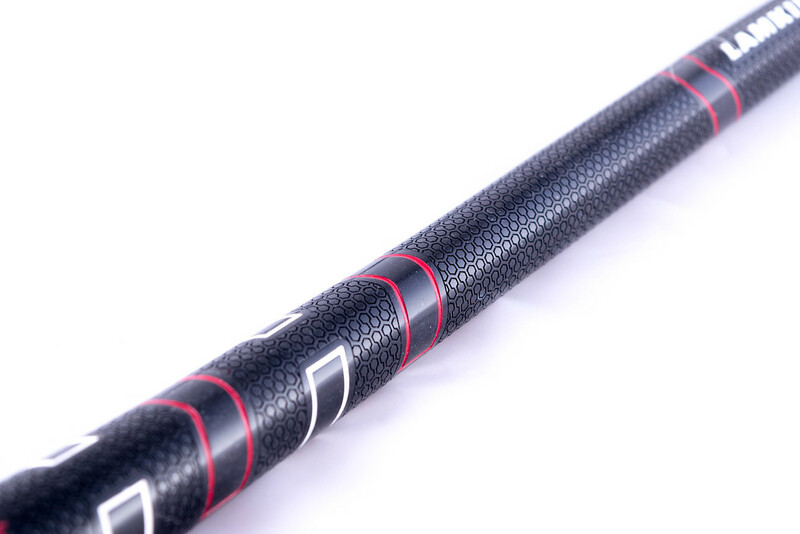 Whereas the other two new grips for 2018, the Sonar and TS1, use Micro-Texture Technology, the Comfort Plus does not, again showing that of the three new additions, the Comfort Plus is the most different. One can see in the photos that there is a pattern to the grip as well as some smoother areas, which feel just a bit tackier. With all of the talk about how this grip is both durable and soft, the most prominent takeaway in the early goings is just how tacky it is. Since the weather has been less than ideal to hit balls, having a grip that feels like these has been a pleasure. It has dampened feedback on some subpar strikes, and yet there was a feeling that the hands were connected to the club, which at times becomes an issue in the cold weather. Perhaps not the perfect test, there were some swings taken in the rain, and here is where the grip could become a bit of an issue. When the Comfort Soft grip was wet and met with wet hands, it was not the most secure combination. Golfing in the rain is all about trying to keep things dry, which at times can be difficult. In this instance, giving the grip a pass with a dry towel brought back some of the tackiness that was present before the introduction of water. Just a word to the wise for those who play in wet climates. There are many things to like about this latest offering from Lamkin. Above, we’ve highlighted some of the big points that should help golfers decided if it’s a grip they would like to try. As someone who gravitates for a softer grip on the driver, I found that my grip pressure improved, which of course helps relieve some tension in the swing. Also, it’s worth mentioning for people who place a high importance on aesthetics, this grip looked really good installed with the Lamkin label facing down. In addition, the logo provided a hint of alignment assistance for those who need it. Golfers who prefer a grip that is anything but rough on the hands should take a look at the Comfort Plus grip. It is currently available in two colors, with the black/red/white combination is only offered in both standard and midsize. Players who need an undersized option will be able to purchase the grey/blue look, with prices starting at $7.99. What do you have to say? Is the Comfort Plus a grip that would interest you? 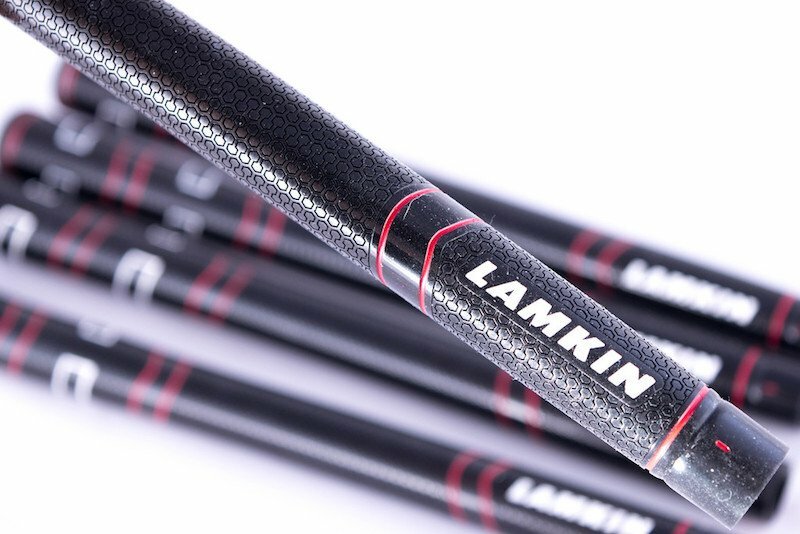 More information on Lamkin’s 2018 lineup can be found at www.lamkingrips.com. Thorough review Dean. I hadn’t really looked at this grip previously but when I saw the thread posted with the name of the grip, I had a really good idea what was going to be in it. Soft and subpar moisture management are both deal breakers for me. Appreciate the honest comments, Dean. As a guy who plays in extremely hot and humid weather, I need a grip that stays with me in the sweat. I will look at Lamkin’s other new offferings. Thx.